The Supreme Court just denied a request from pro-gun groups to delay the Bureau of Alcohol, Tobacco, Firearms, and Explosives (ATF)’s rule banning the sale, possession, and use of bump stocks. The main gun rights group in Virginia, Virginia Citizens Defense League (VCDL) had joined the Gun Owners of America lawsuit to stop the ATF’s actions. 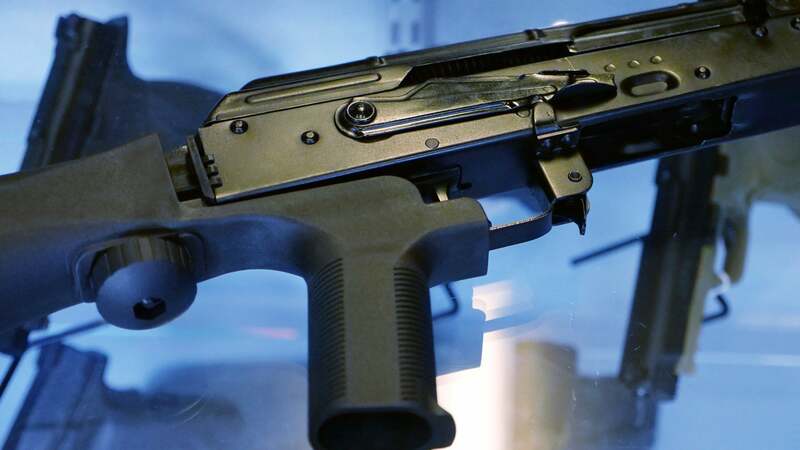 This lawsuit is still making its way through the lower courts even as the bump stock ban takes effect. These lower court challenges may make their way to the Supreme Court themselves at a later date. Now that the rule is in effect, the ATF can charge bump stock owners with felonies that carry up to 10 years in prison and a $250,000 fine. “The Final Rule is the very embodiment of a violation of the separation of powers — Congressional authority being wielded by an administrative agency,” Olson said. Despite the Supreme Court Order, GOA remains confident they will win their legal challenges in lower courts. “We remain convinced that the courts will consign this unlawful, unconstitutional ban to the trash bin of history, where it belongs”, stated Michael Hammond, legislative counsel for GOA. Updating their members on their Facebook page, VCDL stated “Stay tuned and keep your fingers crossed”. The only answer to this, is that the ban is unconstitutional, therefore null and void. Citizens need not comply. Any semi-automatic rifle can be bump-fired without the addition of any modifications at all. I have been doing this with ar15s and aK47S FOR 40 YEARS. ALL MAJOR SHOOTINGS HAVE ONE THING IN COMMON. THEY OCCUR IN GUN FREE ZONES.